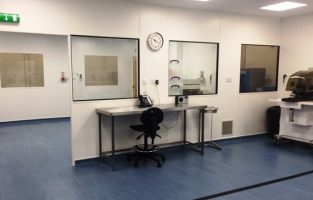 As part of Airology Systems ‘turnkey’ project services, we undertake particle counts, DOP tests and validations to ISO, Federal and GMP standards. 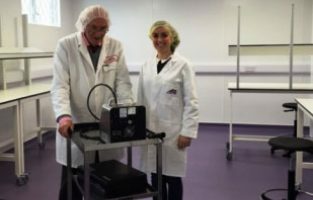 Pictured here are Bernard Etheridge assisted by Melissa Benson of Airology Systems undertaking a particle count and validation of a recently completed ISO Class 8 clean room facility. 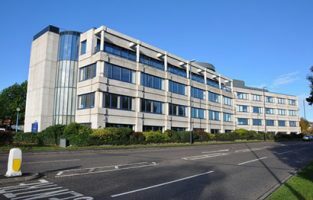 We have completed the installation of air conditioning to an office building in Derby. 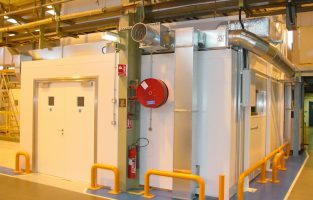 Our works included the design, supply, installation and commissioning of energy inverter heat pump air conditioning and fresh air input systems. 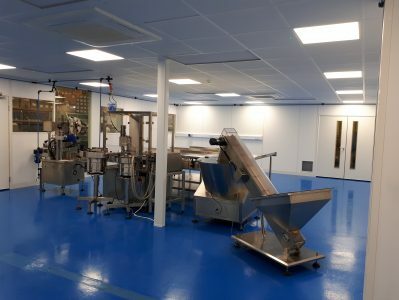 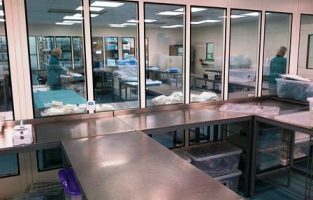 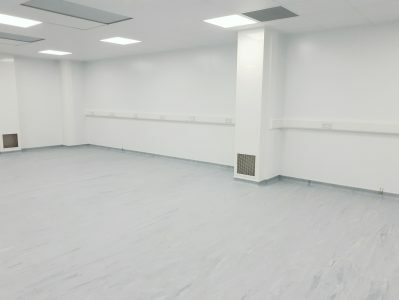 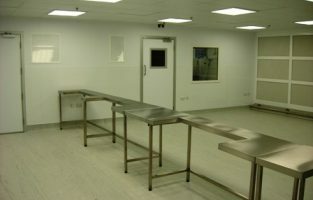 For a Pharmaceutical Distributor, we have recently completed a full Laboratory facility constructed on an existing mezzanine floor to make use of the limited space available. 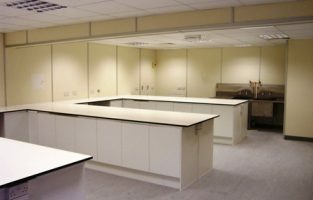 Our works included, room construction, suspended ceiling, floor covering, lighting, fire detection, electrical works, air conditioning, fresh air ventilation, benching and plumbing.